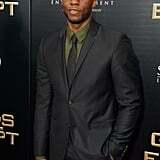 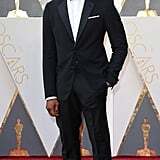 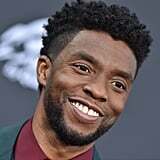 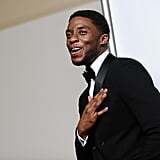 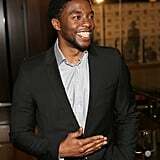 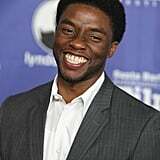 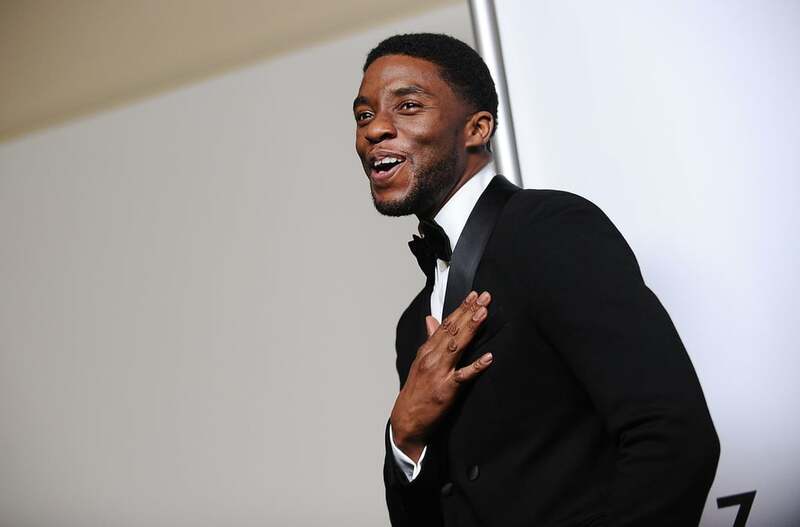 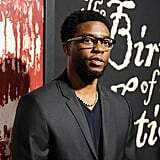 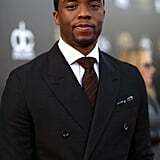 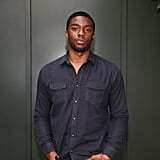 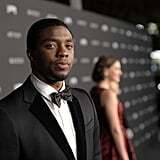 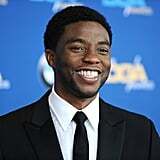 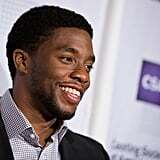 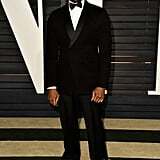 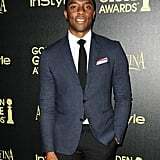 Chadwick Boseman is finally getting the attention he so deserves. 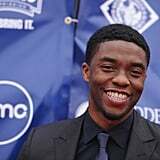 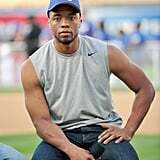 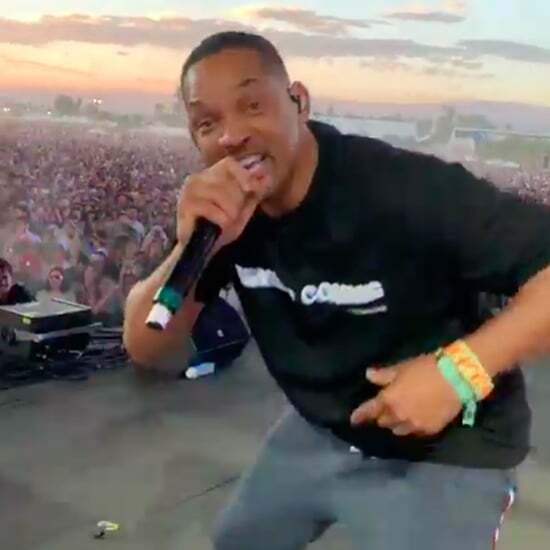 He's been in handfuls of TV shows since the early 2000s, and the South Carolina-born star broke out playing Jackie Robinson in 2013's 42. 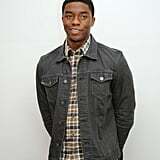 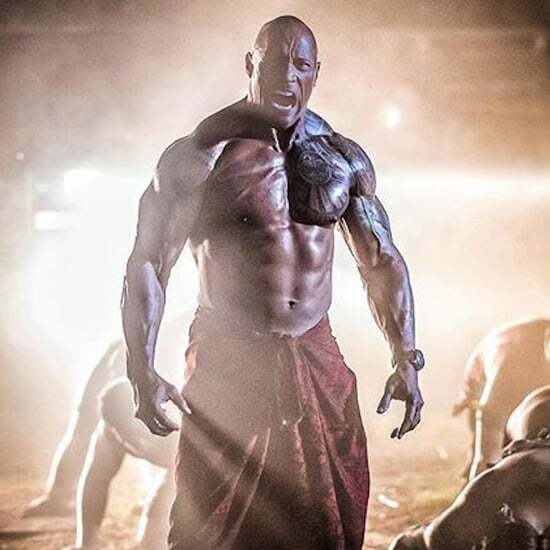 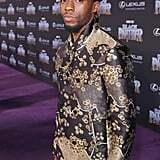 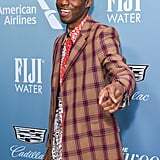 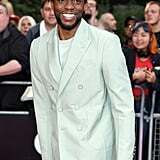 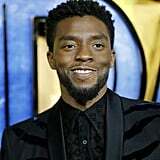 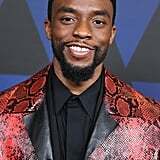 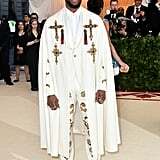 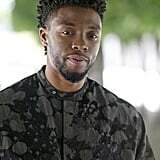 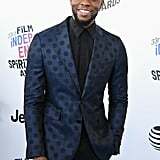 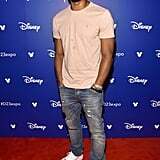 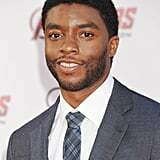 Since then, he's acted opposite Kevin Costner and portrayed the legendary James Brown, but his latest role is the biggest deal of all: Black Panther. 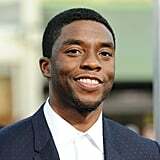 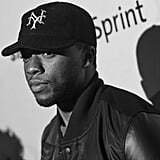 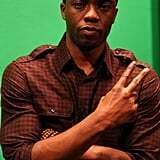 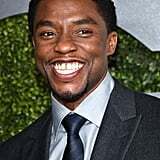 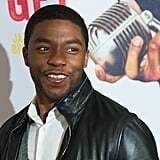 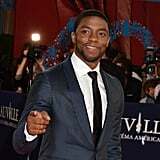 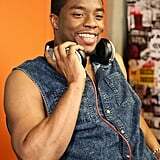 Boseman, who is unbelievably 41 years old, made his debut as the superhero in Captain America: Civil War, which was really just an introduction before his upcoming stand-alone film. 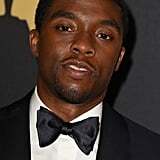 Ahead, take a look at some of Chadwick's sexiest moments.